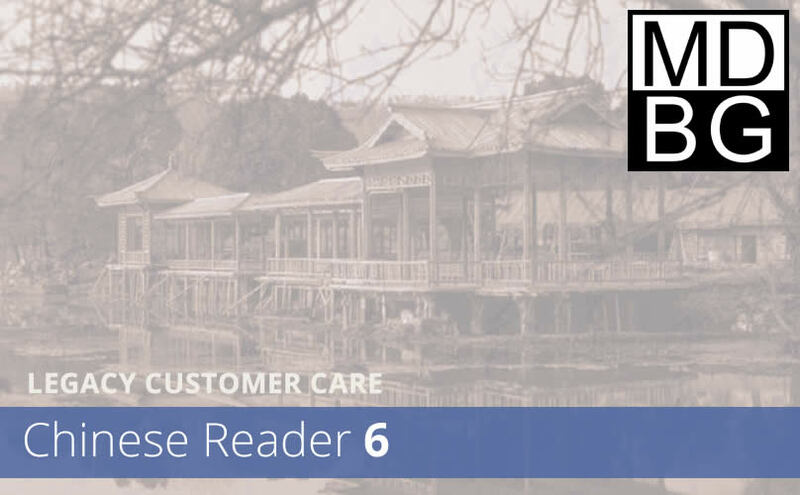 MDBG continues to provide support and resources for our loyal customers of Chinese Reader 6, originally released September 2011. Already have a valid license for MDBG Chinese Reader 6? Need help? Send feedback about your issue. It's the fastest way to contact us.